Geisinger and Highmark Health today announced the completion and details of a previously-announced clinical joint venture. The organizations signed of a letter of intent to explore the joint venture in May 2017, and in the time since have been working together to plan and design new facilities and services that will improve access to needed primary care, specialty care and appropriate acute inpatient care in northcentral Pennsylvania. The agreement creates a new, not-for-profit health care organization that includes existing Geisinger locations and developing new facilities to expand access to care for those who need it most in a four-county region covering Clinton, Lycoming, Sullivan and Tioga counties. The new health care organization will include existing Geisinger Clinics and Careworks Urgent Care facilities in the Lock Haven and Williamsport areas to serve as key access points to care in the new health care organization. 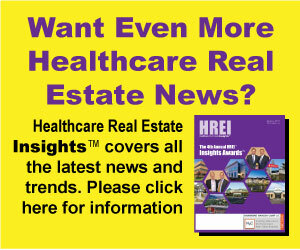 The joint venture will serve both Highmark and Geisinger Health Plan members – including those in Medicare Advantage Plans – as well as patients with other insurance plans, Rice-Johnson added. Rice-Johnson and Dr. Ryu also noted that the new organization will work with independent physicians and community-based hospitals in the area to maintain access to care for regional consumers. 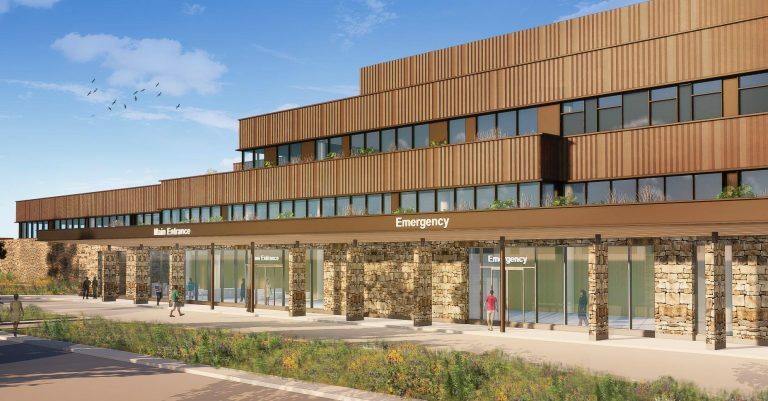 In Lock Haven, a new two-story facility will be constructed, offering a walk-in urgent care center, adult and pediatric primary care offices and imaging and lab services. The new facility will also house physical and occupational therapy, as well as a specialty clinic with dermatology, cardiology, gastroenterology, surgery and women’s health services. In the Williamsport area, a new three-story, 119,500 square foot hospital and healthplex will be constructed in Muncy Township to meet emergency, routine and acute care needs. The new facility will include a full-service emergency department, as well as imaging and lab services. Medical oncology services, chemotherapy preparation and general surgery services will also be available. For more routine care, the healthplex will include a multi-specialty clinic with adult and pediatric primary care, orthopedics, cardiology, ophthalmology, pulmonary services and women’s health services. For hospital care, the Muncy Township facility will also house a state-of-the-art operating suite and 20 inpatient beds. The care delivery and payment models of the new health care organization are also designed to improve efficiency and effectiveness and reduce health care costs. One of the ways the new venture supports healthier communities is by incentivizing physicians to keep their patients healthier through better care coordination and disease management, such as ensuring patients receive recommended screenings and other preventive measures.